If you are an actor, a model, or if you think you have the talent to work in Sense 8, the hit Netflix series, this is your chance. The filming of this series has begun in Chicago Illinois. The directors of the series are looking for extras, 5000 of them who will be working on different scenes in the hit Netflix series. The main characters wanted are doctors, police officers, nurses and some child actors. The extras should ideally have great character faces and can be both men and women. The extras will be needed to work on the episodes filmed from June 7th to June 15th, in Chicago, Illinois. 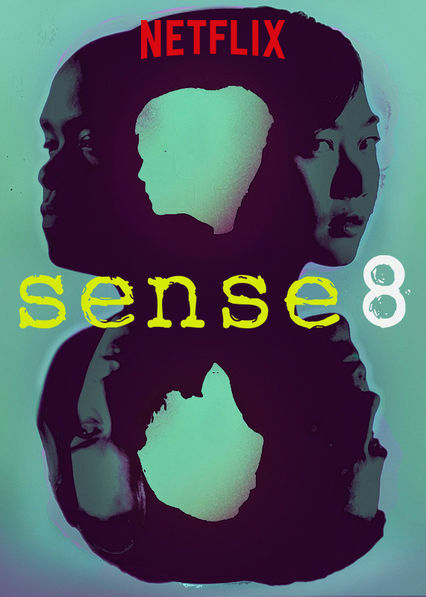 Season 2 of Sense 8 will be focusing on eight characters in total, from across the world. These characters are connected to each other by a violent vision. There is one entity that tries to kill them and the other one is trying to bring these 8 characters together. The episodes are set to be shot in UK, Mumbai, Seoul, Nairobi, Mexico City, San Francisco, Berlin and Chicago. These episodes will follow separate stories of each one of the eight characters. The producers of Sense 8 are in search of great character faces for the episodes of the show scheduled to be shot between June 7th to June 15th. The extras, 500 in total, will be working for a maximum of 2 days. There will be 250+ extras needed on Tuesday, June 7th for a scene on the airport. The producers also need around 120 people for a college scene set to be shot on Tuesday, June 14th. The producers also need a number of Latino/Hispanic extras for the shoot on Tuesday, June 14th. For the remaining 7 days of shoot, the extras will be required in a smaller number; however there are specific requirements for the extras for these days as well. For Friday, June 10th and Wednesday, June 15th, there is a need for extras for the role of Police. Real police (CPD uniforms) are encouraged to apply. On Wednesday, June 15th, there is also a hospital scene to be shot for which the producers require some nurses and doctors. Make sure you are available on these days if you are applying for any of the mentioned roles. On Sunday, June 12th, a few minors (5 girls of boys between the ages 9-12 years) are required for some scenes. If you are applying on behalf of your child, make sure you indicate if they have a valid talent agency work permit of Atmosphere casting. If you do not fit the job description or are not a local, there is no reason for you to send in your application. So, if you feel you can for in any of the roles mentioned above, click here and enroll ASAP. These roles will give you the much needed experience and exposure in case you want to pursue your career in the same industry.